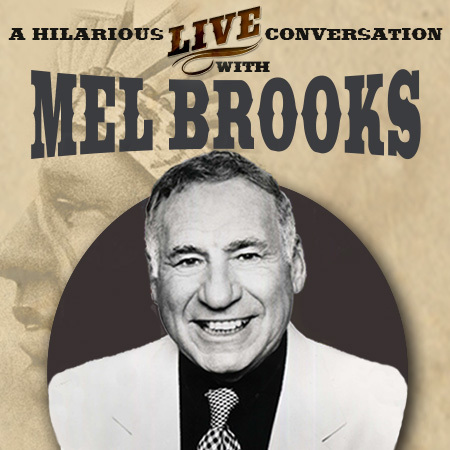 Join legendary Mel Brooks for an exclusive, inside look at his storied career, and the making of the groundbreaking movie Blazing Saddles on Sunday, March 13, 2016 at 3 p.m. in Segerstrom Hall. Considered one of the top comedy films of all time, the film will be presented on the big screen followed by a live conversation and audience Q&A with Mel Brooks himself. A very limited number of VIP meet ‘and’ greet tickets will be available. Tickets start at $49 and are on sale now, available online at SCFTA.org, by calling (714) 556- 2787 and at the Box Office at 600 Town Center Drive in Costa Mesa.